No matter where you happen to drive in Canada you are going to be surrounded by Honda Civics. For two decades, Honda’s compact, but mighty Civic has been the car of choice for drivers from every walk of life and tax bracket. With the broadest lineup in its history, Civic now offers a perfect solution for almost anyone’s transportation needs. The 2018 Honda Civic is available in three configurations: two-door coupe, four-door sedan, and five-door hatchback. Also, for the first time in North America’s history, the feared and revered Civic Type R hyper-performance model is also on sale here. With so many choices available, it’s easy to find a Civic for just about anyone. Which version is right for you? 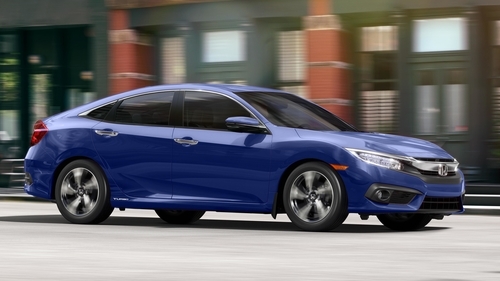 Described a “four door high five”, the new Civic sedan is low slung, and built for fun. Honda engineering makes sure its dependable, comfortable, efficient and an arresting design makes it stand out from the crowd. Honda says their Civic coupe has “half the doors and twice the fun”. The coupe embraces its performance roots with an aggressive stance, sporty angles and an unforgettable presence. If four doors are good, then five doors are even better. The iconic Civic hatch is back and as a member of the new Civic family, it’s now the biggest and most sophisticated iteration in its history. The legendary SI nameplate now rests comfortably on the fiercest looking civic sedan in history. 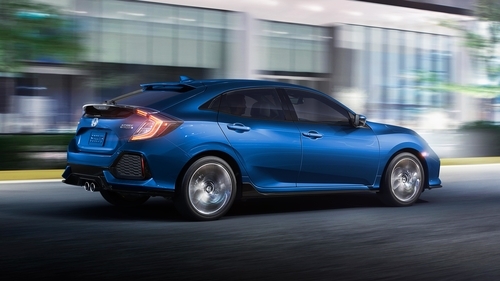 With blacked out grille and rear wing spoiler on the outside and 205 horsepower turbo four-cylinder under the hood, this SI demands to be driven. The unique centre exhaust finisher, rear wing and aggressive, growling front fascia send the message that this is one compact not to be underestimated. And its turbocharged engine makes sure that message gets heard. This Civic is not for the faint of heart. 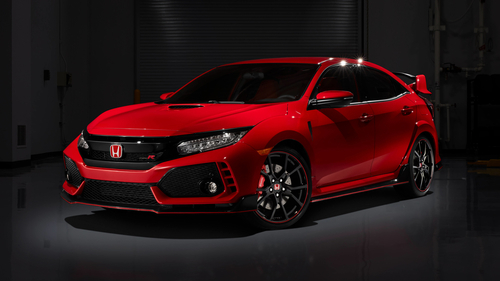 The Civic Type R is all performance, all the time. Packed with race-bred technology, the Type R is a fire-breathing compact that tamed the legendary Nürburgring racetrack by setting an all-time lap record for its category. So, what are you waiting for? There’s never been a better time to join Canada’s “Civic Nation”. Call now and make plans to get a full tour of Honda’s class-leading Civic family.